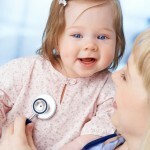 Jason is registered and endorsed as a Nurse Practitioner. 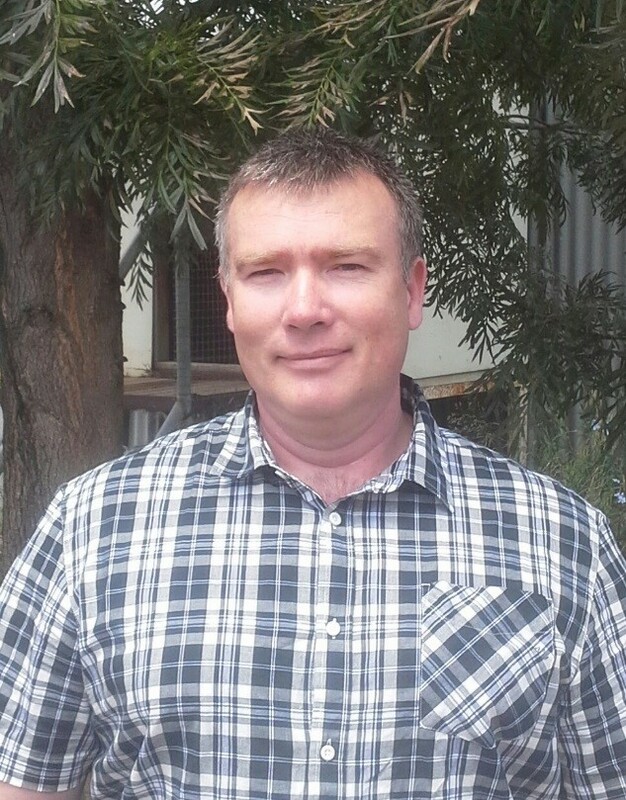 He has successfully completed his Masters Degree, Masters of Nursing Nurse Practitioner through Flinders University South Australia, He has also completed a Graduate Diploma in Critical Care Nursing, Emergency strand and an Emergency Nursing Advanced Practice Course and now looking forward to working in Karoonda. 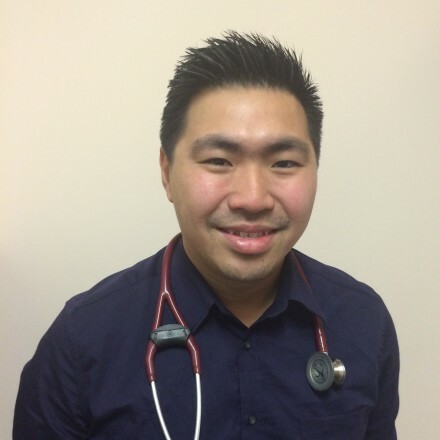 Jason gained invaluable experience throughout his Nursing career from graduation in 1992. 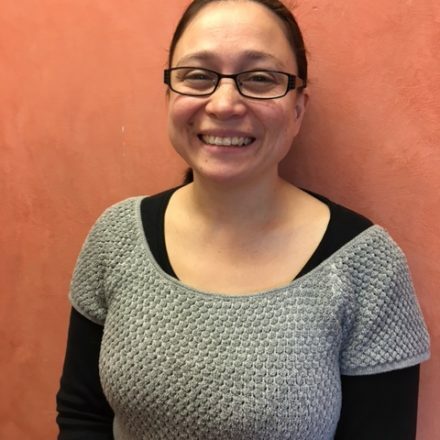 Worked predominantly in Emergency Nursing since 1994 and has been actively involved in the changing scope of contemporary nursing practice. He has provided mentorship and support for junior staff and to his peers whilst utilising available learning opportunities and information sharing. He is proficient in patient assessment, using a systems and head to toe approach, he is able to suture, plaster, order and interpret both radiology images and pathology results. He is able to manage patients presenting to the medical centre, with minor injuries including lacerations, burns, fractures, sprains and strains. He is also able to manage ailments such as but not limited to chest infections, abdominal pain, sore throat, tonsillitis headache and eye emergencies. 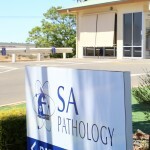 Jason will be supported by Doctors & Staff of Mannum Medical Centre. He is also qualified to prescribe PBS medicines, and continue medicines prescribed by medical practitioners. 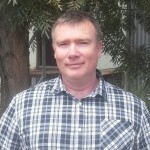 Jason will be working various days in Karoonda to fill in the gaps and provide more services to your community.